Faith Manning has lost everything–her husband, her home, and her hope. 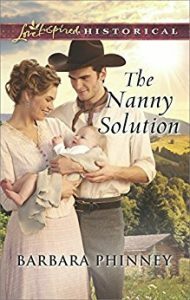 With few options available, she accepts the position of nanny to the three-year-old daughter of local rancher, Rayne Harding. Rayne isn’t at all happy about having to hire someone to care for his beloved child, but his mother’s recent accident leaves him no choice. 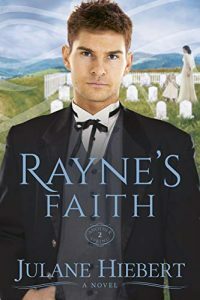 Promise Joy needs someone looking after her, and the little girl seems smitten with the young widow she calls “Annie Faith.” Part of Rayne’s opposition to having Faith under his roof stems from an unexpected attraction for her. A man who so recently buried his wife shouldn’t have feelings for another woman. So he steels himself against Faith’s tender attention to his daughter and kindness to his mother. 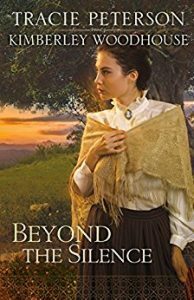 Despite his determination to remain aloof, affection blooms, but when a stranger arrives—a man who claims to be Faith’s dead husband back from the grave—Rayne and Faith are faced with choices neither anticipated. Do they satisfy self, or do they trust God to guide both of them to the love they’re meant to hold? 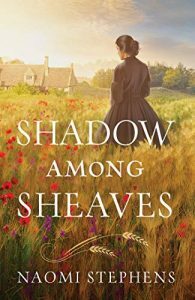 In the aftermath of WWI, Grace Abernathy is determined to reunite with her family, crossing an ocean to convince her widowed sister to return home to England. Yet Toronto holds more tragedy and her nephew Christian is now in the custody of his paternal relatives, the formidable Easton family, who rejected Grace’s sister because of her low social status. Unconvinced the Eastons can be fitting caretakers, Grace jumps at the chance to be Christian’s nanny and observe the family up close under an assumed name. 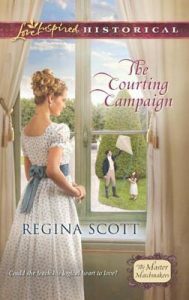 In the course of her new position, she is shocked to discover herself falling for Andrew Easton, the boy’s guardian. 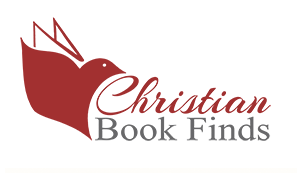 Unfortunately, Andrew is promised to a spoiled socialite who will make a terrible stepmother for Christian. Will Grace be able to protect her nephew . . . and her heart? Pastor Cole McCabe isn’t sure he’ll survive the holidays with his new housekeeper and nanny. She’s caught fire to the kitchen, dyed his long johns pink, and scorched nearly everything she cooks. But he’s desperate, and she’s as destitute as they come. Even though she’s no good with her hands, Grace sure has a way with her heart. 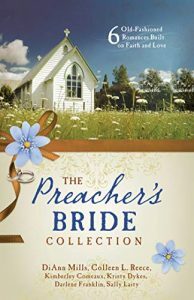 She’s brought a warmth into Cole’s home, added color to his daughters’ lives, and broken down the wall he’s built up since his beloved wife died. But when Grace’s past threatens Cole’s family, she’s given one last chance to be home for Christmas . . . if she hasn’t burned it down yet. 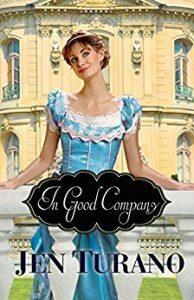 Evelyn Wisely has a heart for the orphans of Teaville and works at a local mansion that rescues children out of the town’s red-light district and gives them a place to live. But her desire to help isn’t limited to orphans. The owner of the mansion, Nicholas Lowe, is willing to help her try to get the women working in prostitution out of the district as well–if she can gain the cooperation and support of local businessmen to go against the rest of the community. David Kingsman has recently arrived in Teaville from Kansas City to help with one of his father’s companies in town. While he plans on staying only long enough to prove his business merit to his father, he’s shown interest in Evelyn’s work and is intrigued enough by her to lend his support to her cause. They begin with the best of intentions, but soon the complications pile up and Evelyn and David’s dreams look more unattainable every day. When the revelation of a long-held secret creates a seemingly insurmountable rift between them, can they trust God still has a good plan for them despite all that is stacked against them? 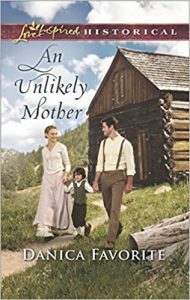 Hoping to overcome her reputation as Leadville, Colorado’s biggest gossip, wealthy socialite Flora Montgomery offers to help a miner care for an abandoned child. But her growing affection for the sweet boy’s handsome rescuer could be a problem. Especially since her parents insist she must marry for money. Undercover mine owner George Baxter is digging himself into a dilemma. The once-spoiled Flora has become a delightful, generous woman, and she’ll be devastated by his deception. Yet if he can’t discover who’s sabotaging the mine, George will lose any chance of making a home for Flora and Pierre. Can the little boy who holds both their hearts help them lay claim to a new dream of family? 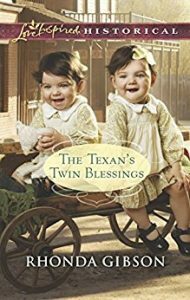 After fleeing to Little Horn, Texas, when she discovered her fiancé was a con man, Caroline Murray agrees to act as the temporary nanny for her brother’s handsome neighbor. 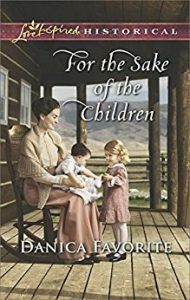 Though caring for David McKay’s daughter and the orphaned infant triplets he’s fostering is just a charitable gesture, she’s falling for the children and David. But if there’s one lesson Caroline won’t forget, it’s that her feelings can’t be trusted. With children to care for and a ranch to run, David definitely needs help—though he doesn’t want a new wife. But his affection for Caroline runs deeper than mere appreciation of her skills as a nanny. 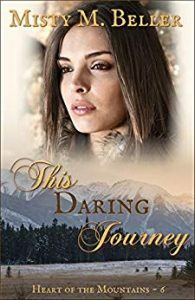 She was only supposed to be a temporary solution, but will Caroline find a permanent place in David’s heart? En route to the Double T Orphanage to work on its expansion, carpenter Chip Evans and Caroline Hunt discover two orphaned children—and become their caregivers. 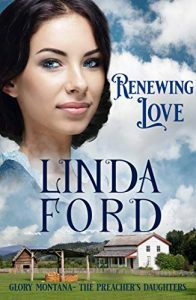 But Chip’s determined not to let himself get too attached to the children who just lost their widowed father…or to the lovely woman helping him care for them. Especially since Callie and the little ones just don’t fit into his detailed plans for the future. Callie can’t help but fall in love with the orphans, and despite her better judgment, she’s falling for Chip, too. Her dreams of being a wife and mother were not quite like this. But Callie believes a plan bigger than Chip’s brought them all together…and now she just has to help him see it, too. Rose’s tarnished past hasn’t quelled her spirit. She’s building a good life in Colorado with her infant son—and the glimmer of a future with Silas. 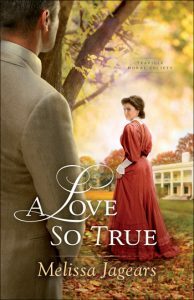 But when his in-laws try to claim Milly, Rose must decide if the makeshift family she and Silas have forged can reopen her heart to love. 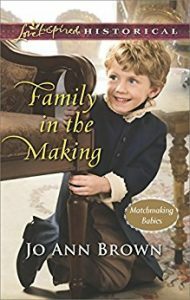 Practical, steady, levelheaded: all qualities single father Dr. John Orton expects in both a governess and a wife. 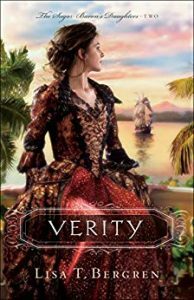 But his children’s temporary governess Miss Marjorie Maren seems set on finding him an impractical woman to love…despite his plans of marrying solely for convenience. Nothing could be more exasperating to the handsome widower—except his increasing interest in Marjorie. Vivacious and fun-loving: that’s the kind of bride the reserved doctor needs. 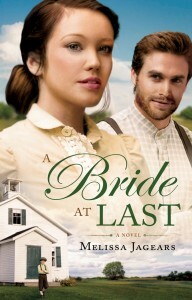 Before Marjorie leaves to pursue her acting dreams, she intends to match him with a suitable wife candidate. 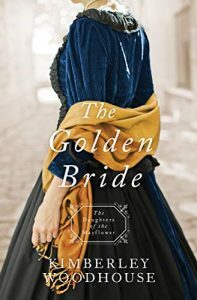 Yet growing affection for her four charges and their dashing father has awakened a new hope—that she might be his perfect bride. But can she convince her employer to take a chance on love and claim real happiness before it slips away? When schoolteacher Elsie Mitchell meets rugged William Benton on a train platform in Albany, it appears they have nothing in common. He isn’t the sort of fellow a proper young woman of the 1890s would ever speak to, much less become involved with. But when she arrives at her small town in the Adirondack Mountains, Elsie is offered a job as caregiver for this mysterious out-of-towner’s niece and nephew, who’ve been tragically orphaned. Heartbroken for them, she accepts. Unknown to her, William is an undercover Pinkerton agent posing as a lumber-company foreman. He’s never wanted family—his work is too dangerous. 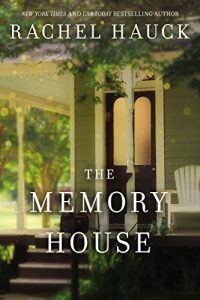 Yet as Elsie transforms his house into a home and he spends time with the children, he feels drawn to family life—and to Elsie. 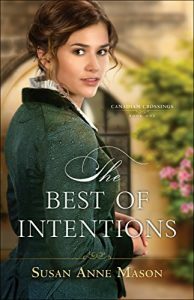 As a good Christian, Elsie is troubled by William’s secrets…though she does find him intriguing. 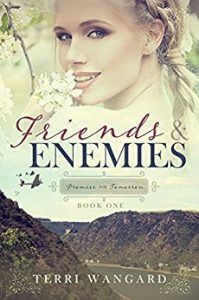 And when a sinister figure from her past arrives, Elsie and William will have to trust in faith and newfound love to protect their unlikely family from danger. 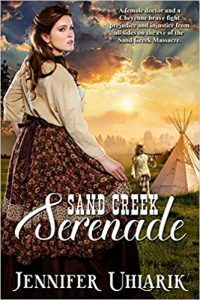 When heiress Victoria Templeton learns her fortune is gone, she has to move to the Colorado frontier to live with her uncle. 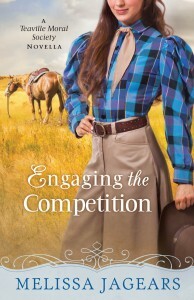 But with no money to pay for the trip, she must accept a position as a traveling nanny for a widowed rancher. And, much to the chagrin of the man entrusting his children to her care, she soon finds herself in over her head. Mitch MacLeod lives for two things: his ranch and his children. And pampered Victoria isn’t qualified to help with either. But the former socialite has more grit—and determination—than he first thinks. 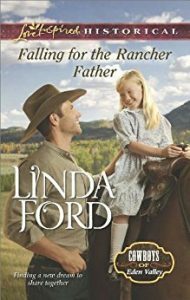 If her uncle has his way, though, Mitch will soon lose his ranch—and any hope of a future with Victoria. With no teaching positions open, Georgia Marshall agrees to become the temporary nanny for the two little girls next door. But she soon becomes enamored of the precocious children and their dashing but distant widowed father. 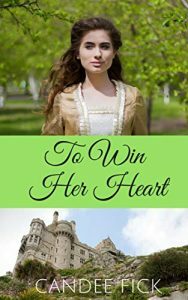 Though she’s falling for him, she can’t help but think that the nobleman is out of her reach. After the tragic loss of his wife, Tyler Walker swore he’d never again give his heart away. Until his neighbor brightens his home and brings some much-needed stability to his motherless family. 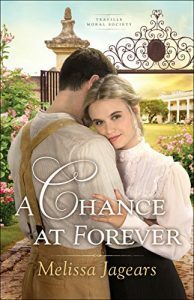 But he refuses to allow this arrangement with the pretty teacher to become permanent…no matter how much he wants Georgia by his side—forever. Aiding downed enemy airmen is punishable by death in Nazi Germany, but he’s an old friend. How much will she risk to help him? 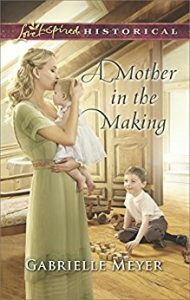 Widowed seamstress Heidi Wetzel finds new meaning in life by caring for evacuated children on a farm in war-torn western Germany. Never a supporter of National Socialism, she takes pleasure in passive resistance, but must exercise caution around neighbors who delight in reporting to the Gestapo. Having lived in the United States, she wonders about her friend Rachel. Flying cadet Paul Braedel’s wife dies while he trains for the U.S. Army Air Corps. Following bereavement leave, he joins a navigation class. He’s lost his zest for life and heads to England, not caring if he lives or dies. 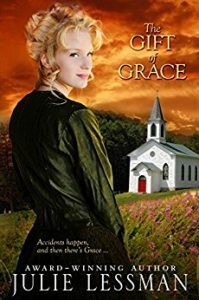 When he and his crew are shot down over Germany, he evades capture and, for the first time since Rachel’s death, hears the voice of God whisper guidance. “Find Heidi.” Heidi meets a man she recognizes from her high school days in America. Aiding a downed airman is punishable by execution, but she agrees to help. She takes him to the farm to pose as a convalescing German soldier. Through her brother’s underground contacts, Paul acquires German ID papers. Before he can journey along an escape route, they’re betrayed and the Gestapo comes calling. Together, Paul and Heidi flee across Germany in a desperate journey for Allied lines. Arthur, Lord Trelawney, is an expert at carrying coded messages for the government—and a complete amateur in caring for children. Before courting a widowed acquaintance with two babies, he decides to practice with the rescued orphans sheltering at his family estate. A practical idea…until he meets their lovely nurse. 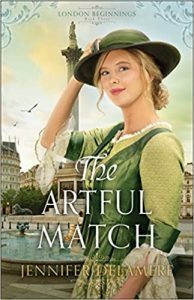 Maris Oliver is drawn to the principled, handsome nobleman, even if he’s expected to woo another woman. Both have secrets that threaten their safety and their fragile trust. 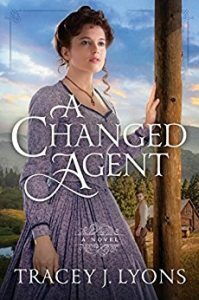 But if Maris’s sweet charges have their way, Arthur won’t need to venture beyond his own front door to find a woman he’ll risk all to protect and love. 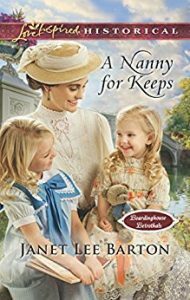 After growing up as an orphan, Millie Longfellow is determined to become the best nanny the East Coast has ever seen. Unfortunately, her playfulness and enthusiasm aren’t always well-received and she finds herself dismissed from yet another position. As temporary guardian to his twin baby nieces, William Barns barely knows a diaper from a burp cloth. 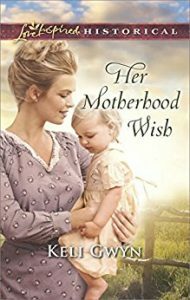 The well-meaning but meddling neighbor ladies suggest a wife—namely Emily Jane Rodgers. 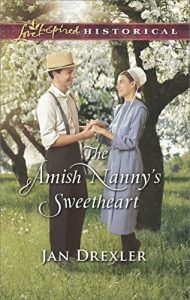 Although William isn’t in the market for a bride, he needs a loving woman to watch over the children, and Emily Jane fits the bill nicely. 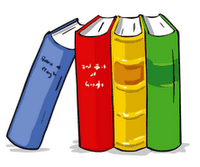 Headstrong Tess Grimsby loves her new job caring for the children of a recently widowed man. But she never imagined that she’d fall for her handsome employer. Yet Spencer Abbott is as caring as he is attractive, and Tess can’t help but feel for him and his family. Though, for the sake of her job, she’ll keep any emotions about her boss to herself. 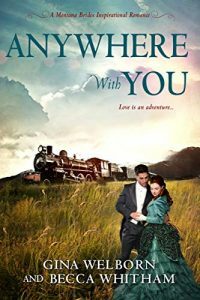 Between his stationmaster responsibilities in a gold-rush town and trying to put his family back together, Spencer has his hands full. He soon finds his new hire’s kind personality warming his frosty exterior. But could he ever admit to seeing her as more than just an employee? When Jake Bridges suddenly finds himself the guardian of his orphaned niece, he knows he needs a wife. 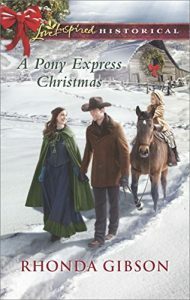 What does a stock tender at a pony express station know about raising little girls? A marriage of convenience to the child’s caretaker is the most practical solution. 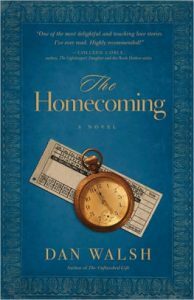 A mail-order marriage seems like Leah Hollister’s last chance to know the simple joys of family life. But then she receives word that her would-be groom is dead. Now Jake proposes she marry him. She knows love isn’t necessary. 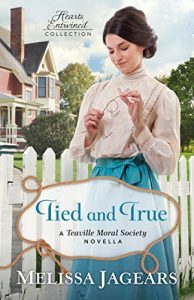 Yet the more she learns of sweet Molly’s kindhearted uncle, the more she dreams of a true partnership with the man who has unexpectedly captured her heart. 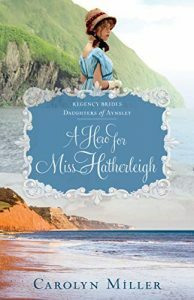 Becoming nursemaid to Paul Holmes’s orphaned niece seems like the perfect solution to Becky Siddons’s problems. After having her romantic hopes dashed, she’s determined to focus solely on her charge and not the little girl’s handsome uncle. 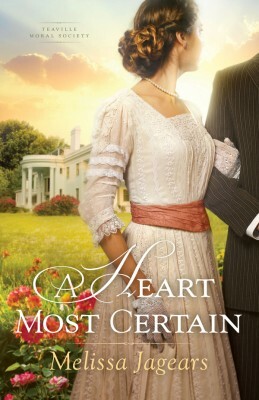 Until Becky realizes she is losing her heart to a man determined to keep his own under lock and key…. Paul had hoped hiring Becky would allow him to keep a distance from his niece, a reminder of his late sister—and his failings in raising her. Yet he soon finds himself enjoying spending time with outspoken, impulsive Becky and the child. Can he take a chance on this unexpected, joyful new family? 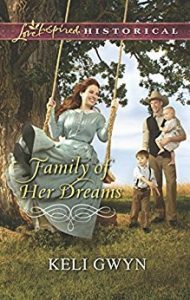 Widower Abel Borgard has his hands full raising twins and establishing a homestead. Mercy Newell’s offer to care for his son and daughter seems like the perfect solution. And though it takes no time for Mercy to steal his children’s hearts, Abel’s is another story, because he’s a single father set on stability and she’s a wild-at-heart beauty searching for adventure. Joining a Wild West show as a trick rider is Mercy’s dream. She never foresaw the joy she’d find caring for Abel’s children. The rugged widower hardly trusts her yet. But by the first snowfall, there could be a new family—and new love—in Eden Valley…. Emma Pyrmont has no designs on handsome Sir Nicholas Rotherford—at least not for herself. As his daughter’s nanny, she sees how lonely little Alice has been. With the cook’s help, Emma shows the workaholic scientist just what Alice needs. But making Nicholas a better father makes Emma wish her painful past didn’t mar her own marriage chances. Ever since scandal destroyed his career, Nicholas has devoted himself to his new invention. Now his daughter’s sweet, quick-witted nanny is proving an unexpected distraction. All evidence suggests that happiness is within reach—if only a man of logic can trust in the deductions of his own heart. 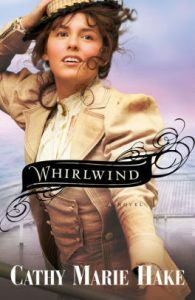 When Drewry Sheffield’s uncle promises her hand in marriage to a man as payment of a gambling debt, God seems strangely silent. 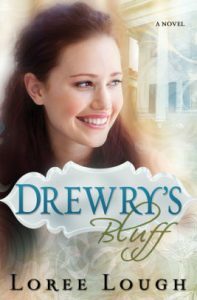 Orphaned, and with no kin to help her, Drewry feels she must take matters into her own hands—and quickly. 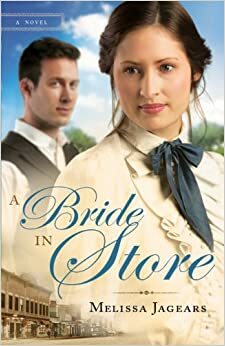 Through an unexpected turn of events, she arrives in Richmond, Virginia, ready to assume a new identity as nanny to the two young children of wealthy plantation owner Chase Auburn. Chase, a Christian who prizes honesty above all other virtues, is delighted with Drewry, yet he seems sadly preoccupied. 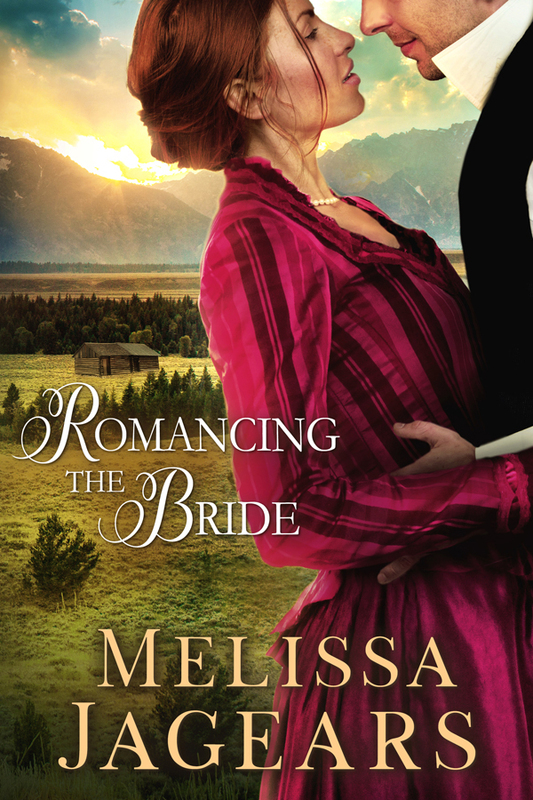 The Lord has taken his beloved wife, and Chase is determined never to love again. 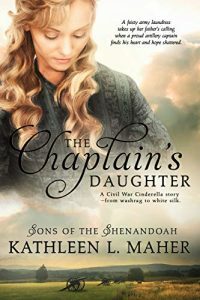 Caught up in the chaos of the post–Civil War South and the turmoil of their own hearts, Drewry must find a way to gamble on the truth…before Chase calls her bluff. 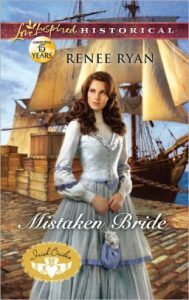 When William Black’s mail-order bride fails to appear at the Boston docks, he’s relieved when beautiful, vibrant Bridget Murphy steps in. However, she has a surprise in store. 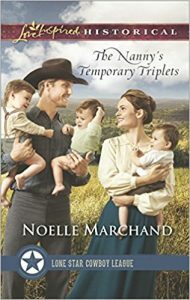 She will be a temporary nanny to his young twins…but she will not marry without love. Faith Glen, Massachusetts, is worlds away from the poverty Bridget knew in Ireland. And William Black couldn’t be more different from her faithless ex-fiancé. Yet that integrity Bridget so admires binds William to a promise that could keep them apart forever. In this new land of opportunity, does she dare to wish for a happy ending? Ellie Booth was never the type to run away. But she’d witnessed her stepfather commit a heartless crime, and, knowing he’ll stop at nothing to keep her quiet, she has no choice but to flee. Soon, she finds herself in Wabash, Indiana, scrambling for a cover identity to evade her stepfather. For lack of a better option, she answers an ad for a wife/housekeeper/nanny, praying that her lack of experience won’t be obvious. Gage Cooper is reaching the end of his rope. 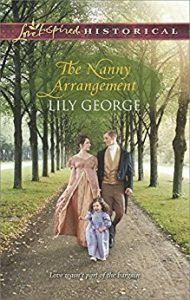 With four children between the ages of three and ten, he needs a reliable nanny, yet each one he’s hired has thrown up her hands and deserted her post. 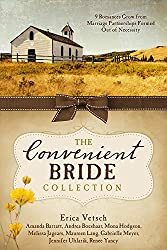 When an attractive, spirited young woman applies for the “job,” he knows he should pray about the matter, but his desperation for help propels him headlong into a marriage of convenience. 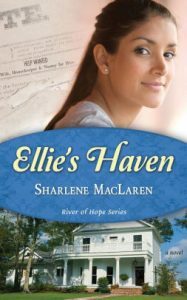 Ellie immediately falls in love with the Cooper children, and, not long after, with their father. Soon, the “marriage of convenience” becomes less of a business arrangement as husband and wife yield to an attraction neither one had expected. When secrets of the past and dangers of the present arise in their lives, their marriage is put to the test, and God alone knows what will become of their union. No sooner is Shawn Collins home from the fighting in Europe than he’s called upon to serve his country as a war hero on a USO bond tour. Others might jump at the chance to travel all around the country with attractive Hollywood starlets. But not Shawn. He just wants to stay home with his son Patrick, his aging father and to grieve the loss of his wife in private. 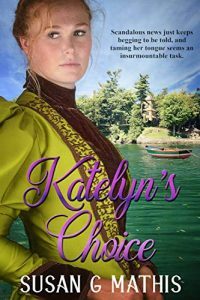 When Shawn asks Katherine Townsend, Patrick’s former social worker, to be Patrick’s nanny while he’s on the road, he has no idea how this decision will impact his life. Could it be the key to his future happiness and the mending of his heart? Or will the war once again threaten his chances for a new start? 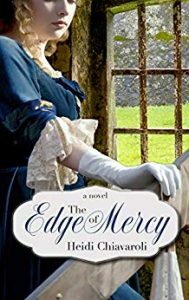 As a nanny, Millicent Fairweather poured her energy and talents into the two young charges under her care–only to have them suddenly and without explanation sent to a boarding school. 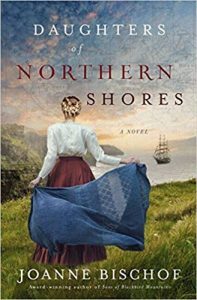 Bereft and unsure of where life will lead her, she agrees to accompany her sister and brother-in-law to America. They board the Opportunity, confident a better life awaits. Widower Daniel Clark determines to begin life anew in Gooding, Texas, operating a mercantile. But when his nanny leaves him stranded aboard the ship with his young son, he finds himself in dire need of assistance. 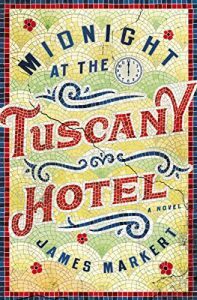 Obtaining temporary help from steerage, Daniel is initially taken aback by the pretty bundle of energy who takes over his suite. Yet Miss Fairweather’s unique child-rearing techniques and tireless devotion to his son soon win him over. When tragedy ensues and a whirlwind decision is made, Daniel and Millicent’s lives irrevocably intertwine. Will love soon follow?